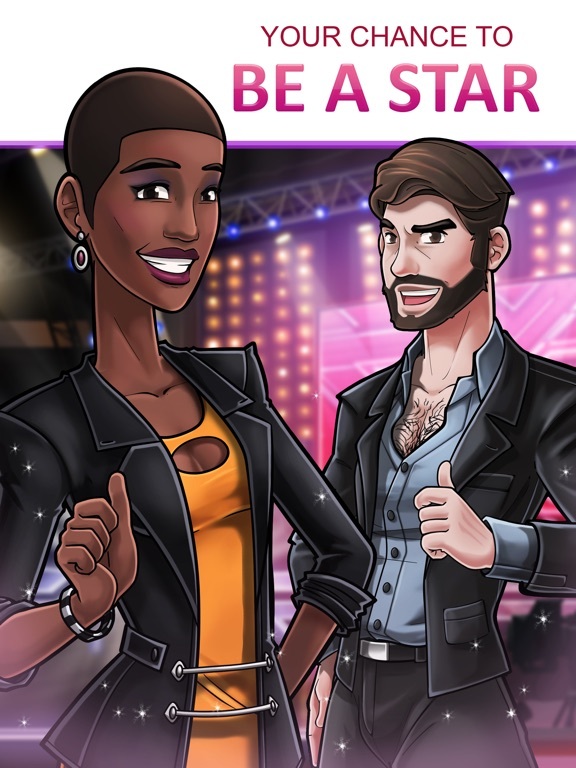 This is your shot at fame. 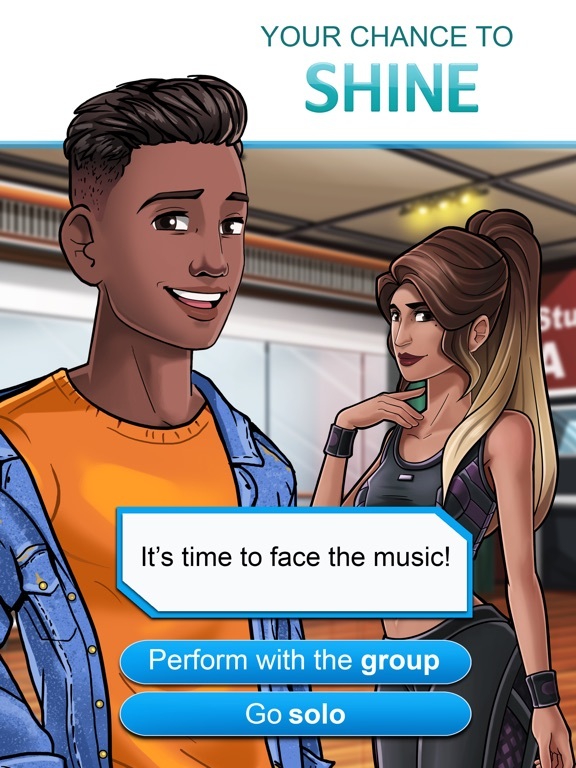 Your time to shine and prove to the world you’ve got The X Factor. 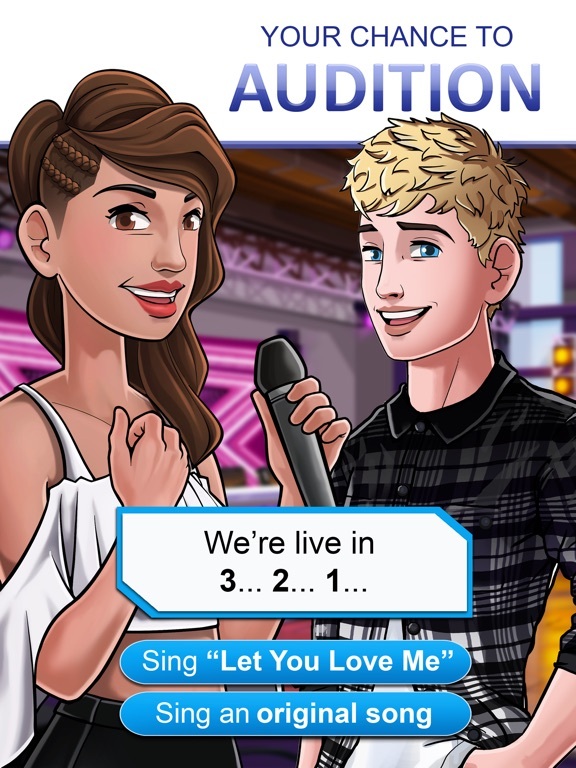 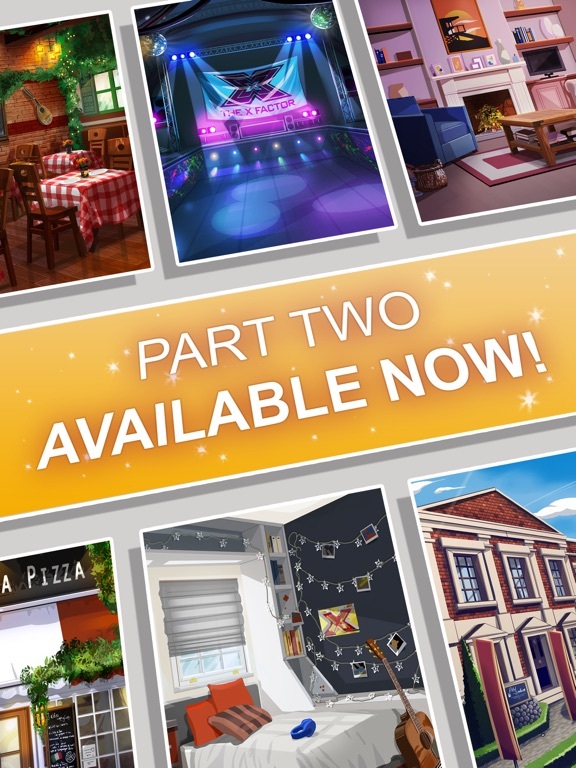 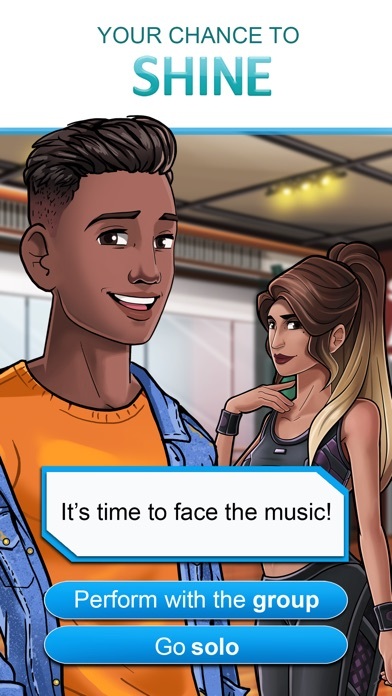 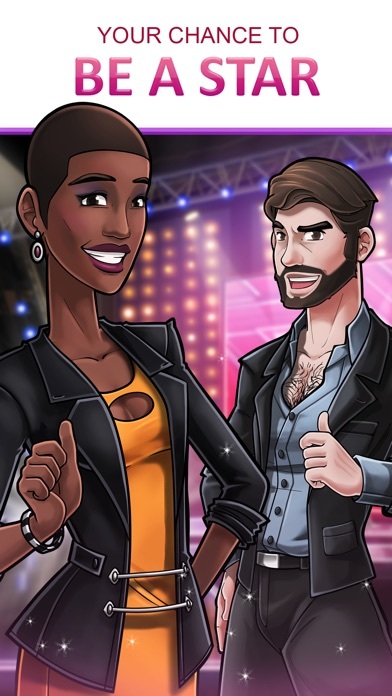 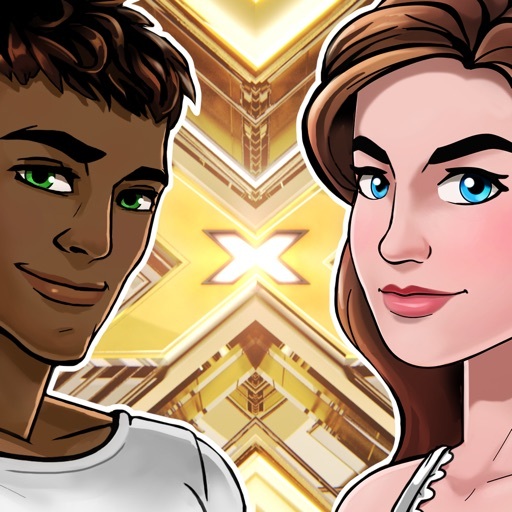 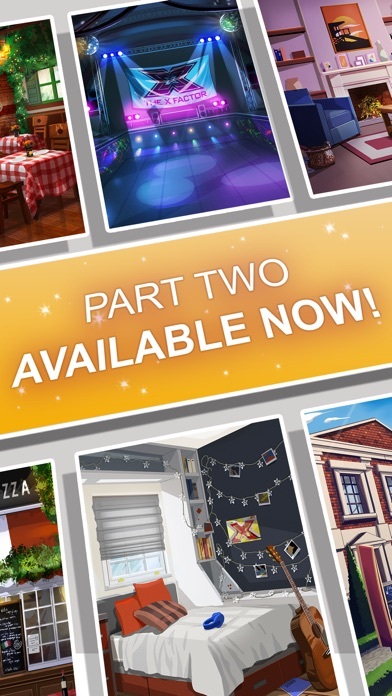 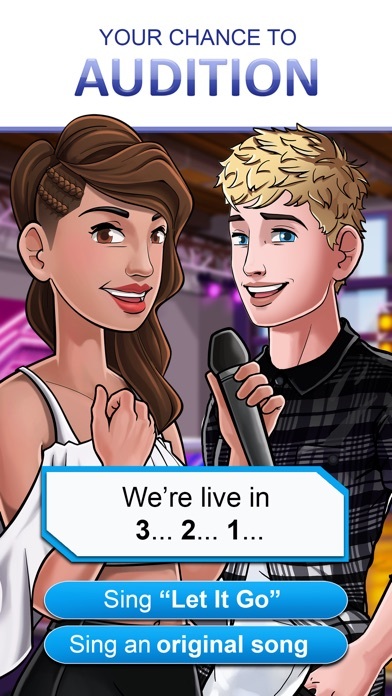 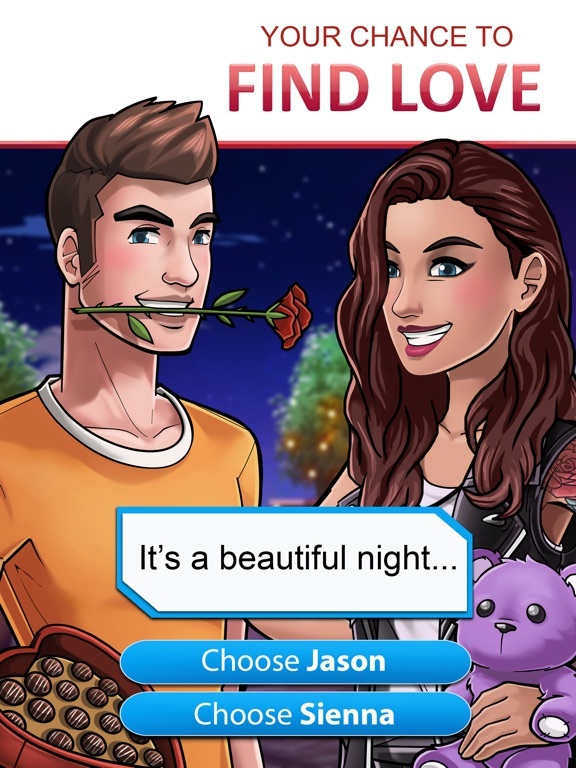 The official X Factor mobile game.